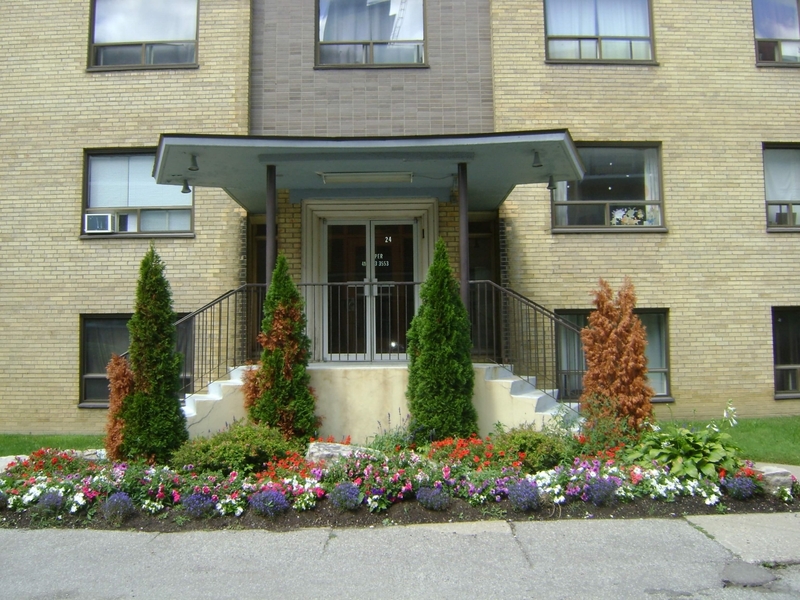 FAR Investments has over 55 years of experience in the Etobicoke area in building and managing rental properties. Our portfolio covers a wide range of building types from twin-court four-story apartment buildings, to a 50 unit townhouse complex to more traditional highrise apartment buildings which encompass over 650 units. We take great pride in maintaining our properties to the highest possible standard and our staff are trained to manage issues in a courteous and professional manner. 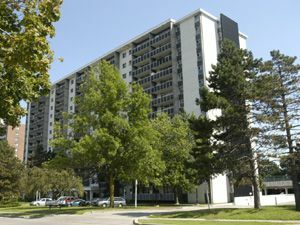 We are confident that we can find the proper accomodation for you in the Etobicoke area. Our buildings are all conveniently located near many community ammenities, including schools, transportation, and religious centres.